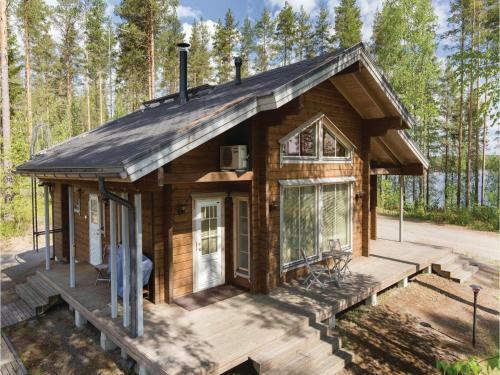 Two-Bedroom Holiday Home in Savonlinna is located in Savonlinna. Guests staying at this holiday home have access to a fully equipped kitchen. The holiday home is equipped with a TV. The property has a sauna.